New Video Footage From Kim Kardashian’s Robbery Shows The Alleged Robbers Making Their Getaway. 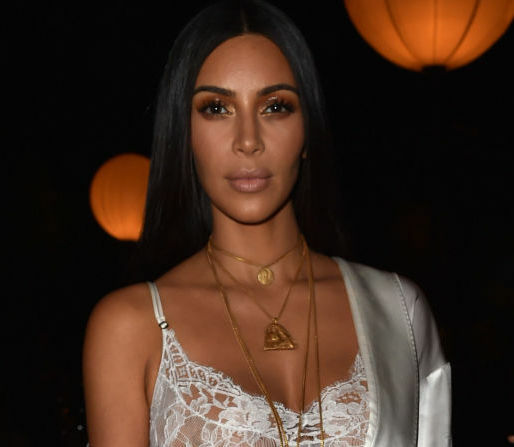 Police are still investigating Kim Kardashian’s robbery at gunpoint in Paris on October 2, but they may have just found another piece of the puzzle. Security footage from a camera on a building has reportedly captured the five alleged robbers approaching the Hôtel de Pourtalès, the so-called “No Address Hotel” where Kim was staying while in Paris. The video, first released by France’s M6 News and later obtained by TMZ, shows three figures on bicycles and two on foot making their way toward the Hôtel de Pourtalès at around 2:19 a.m. and 2:33 a.m., respectively, and then coming back the same way starting at around 3:07 a.m., according to the timestamp on the footage. One of the people on a bike appears to be riding with a bag in hand. Earlier this month, it was reported that a nail salon located on the same street as Kim’s hotel may have also captured CCTV of the robbers fleeing the scene, but authorities have yet to release it.